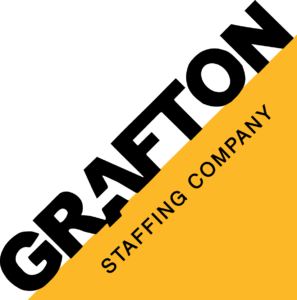 If you want lasting success, your staffing solutions have to be personal. When the right person is in the right role, there’s no limit to how strong your company can grow. We are committed to integrity. We provide uncompromising service, delivering personal and unique solutions to help you build a quality team. We specialize in professional services, science, engineering and construction. We connect qualified candidates with growing companies.